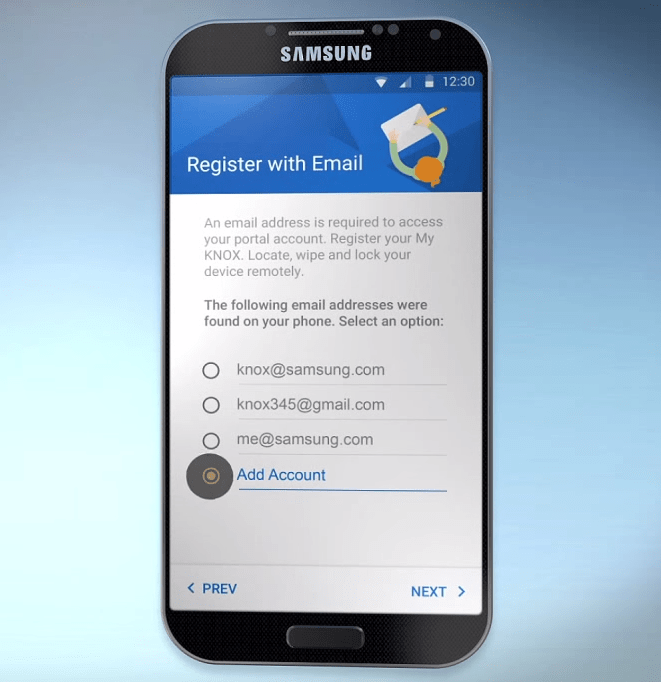 Samsung Tomorrow posted a video awhile back (December 18, 2014) showing Samsung users how to setup their KNOX security app. As it turns out, an unidentified device appears in the video. 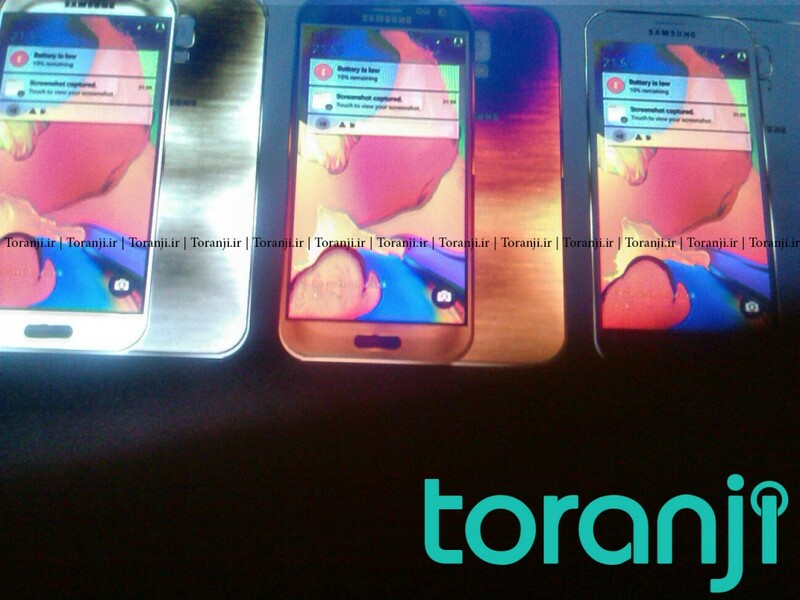 What is odd about the device is the fact that it is running TouchWiz as seen on the Galaxy S5. The unidentified device, which also features the S5 wallpaper, could be the best look at what to expect from the Galaxy S6. The device also looks like images of the leaked Galaxy S6 being compared to its predecessors, the Galaxy S4 and Galaxy S5. It seems to have overall the same shape, but the device is only viewed from the front. One interesting tidbit about this video, is that during the begininng the unidentified device is running Android 4.4 KitKat up until around the 55 second mark. From there on, the device is running Android 5.0 Lollipop. This can be seen by looking at the notification panel and looking at the icons. Whether this is the Galaxy S6 or not, it is a device that we haven’t seen before. Rumor has it that Samsung will show select partners the device this week at CES 2015. If that’s the case, I wouldn’t be surprised if some images leaked out. Regardless, we’ll be sure to have you covered as our writer Sisan Fregene is attending.